Pantone | Outlet Shopping Scoop. Never Pay Retail Again. Pantone 15-5519 is the color of the year! Pantone.com is one of my favorite websites. They always pick the hottest colors for the year and this year they announced PANTONE 15-5519 Turquoise, an inviting, luminous hue, as the Color of the Year for 2010. How fabulous is that! 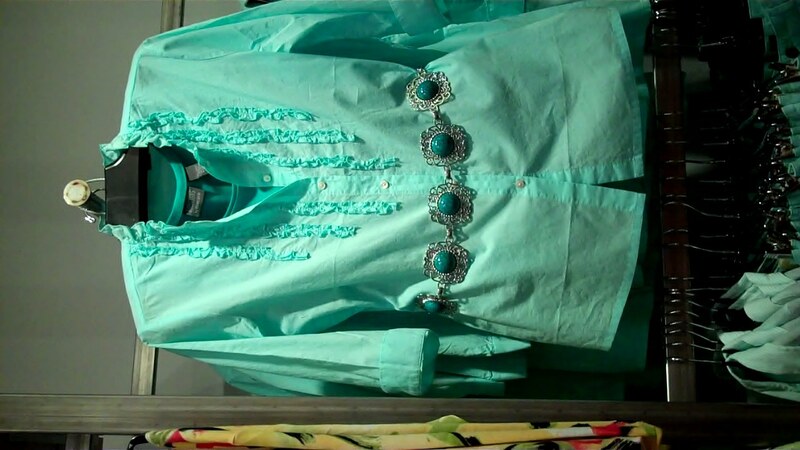 Turquoise is very hot (well, actually a cool) color for the home and for your wardrobe. This spring it is one of the hottest colors you will find and I’m thrilled to let you all know that this color trend is a great one to find at the Outlets of Colorado. I’ve seen great shirts, belts, bags, skirts, and dresses….you name this color is going to be a great one for spring and will push right into summer. Now you know. Get out there and shop.